We sell both to individuals and businesses. FOR FREE! You'll receive cheese wrapping paper by each piece of cheese that you order. SHOP TAX FREE! Do you live/work outside the European Union? You can shop VAT free here. 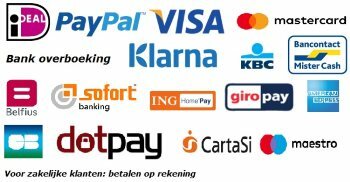 For companies in the EU (outside NL) you can shop VAT free here. Click here for more info.